Are you looking to grow your baby swimming business? 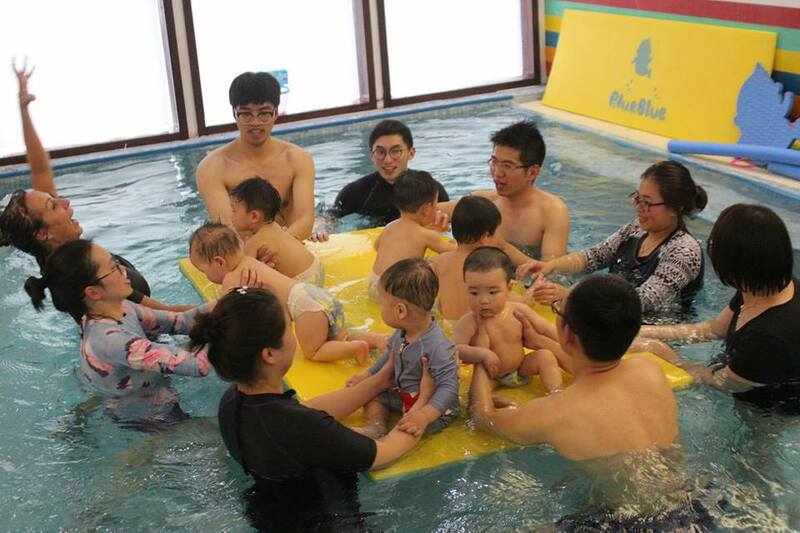 Aquababies has a team of consultants ready to train and support you. We can provide you with useful advice and design lesson plans to help expand your business! Here is our CEO Julie-Ann James consulting a business in Rui’an, China!